When we have a look at the term “unlimited web hosting”, we consider it as a hosting package with no limits. Web Hosting providers hardly believe on this. While doing some search on the Internet for a “web hosting services” keyword you may see that unlimited hosting and unlimited bandwidth which are pretty popular selling tools these days. Everyone who use hosting services knows that every server needs hard-disks and considering personal computers as a server and hard disks as storage unit. This means, every hard disk is having a limit and it’s practically not possible to provide unlimited storage hosting service. 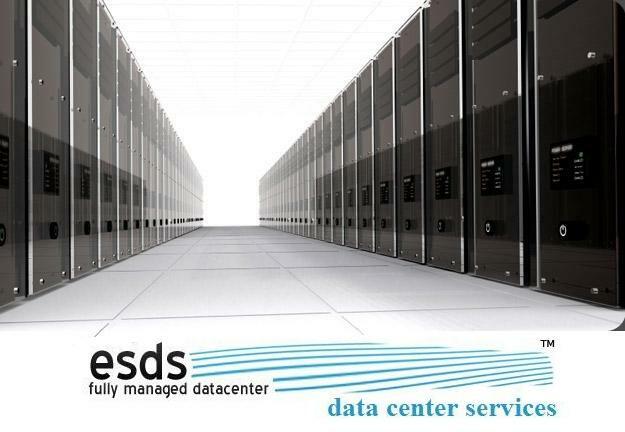 Along with the hard disk capacity, costs of managing a data center or even leasing data center serversis pretty much costly. In fact, even if we consider bandwidth that is provided with the hosting package or a Data Center Services Indian provider is definitely charged by them. So, lastly, don’t get fooled with the word “unlimited” and understand that nothing comes for free. This entry was posted in Data Center Services and tagged data center, Data Center Services, unlimited hosting. Bookmark the permalink.